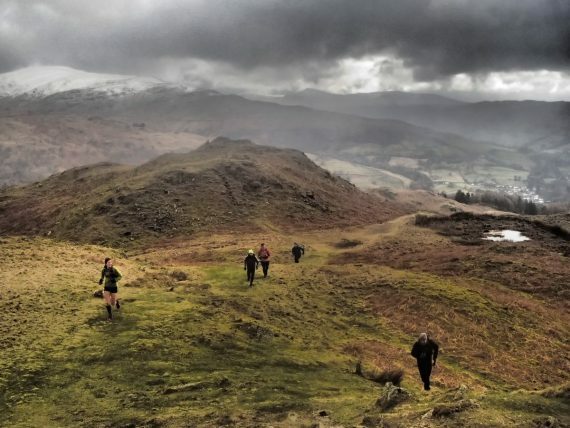 We are a fell running club in the Heart of the Lake District. At different times of year there are organised training sessions on Tuesdays, Thursdays, Fridays and Sundays and we have keen and strong men’s and women’s teams racing on the fells throughout the year. When the running is done, we also enjoy a pint or two. Get in touch to run with us, or look at the training schedules and just turn up. We also have a rapidly growing successful junior section as well.